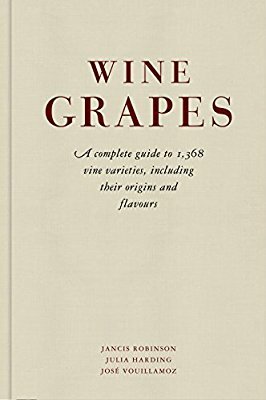 Favourite wine (or food) related books? I am always on the lookout for more books to read! 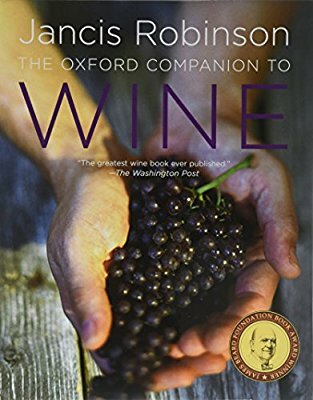 Do any of you have suggestions for your favourite books related to wine (or food)? Thanks! There is a wine-related books wiki thread somewhere around. Totally forgotten how to link to threads, but it should be easy to find using the search bar. 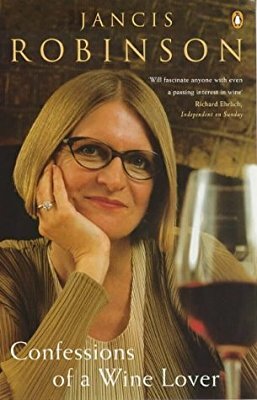 My absolute favourite book covering food and wine is one called The Food and Wine of the Loire by Jacqueline Friedrich. It’s a bit out of date now, but luckily styles of food and wine don’t change very quickly in France!
. Totally forgotten how to link to threads, but it should be easy to find using the search bar. Indeed - click on the magnifying glass in the top right, and search for your term. Click on the links to get to the post. The Wiki is only for wine books, so it would be good to have a separate conversation here about more food related, or wine + food books maybe? Oh, and welcome @Meghan - great to have you join us and get us thinking right off the bat! Were you looking for fiction that involves wine and food, or more reference books? Thank you both for replying so quickly and welcoming me to the community! I am an avid reader and am interested in all books - so reference books or fiction would be great! Thank you for your suggestions and for showing me how to navigate the community boards! 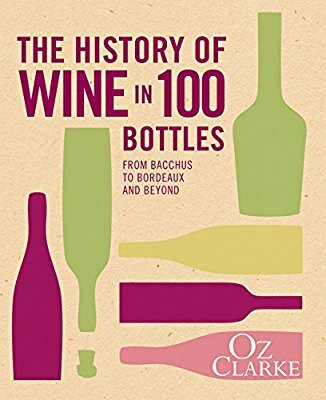 Also love Oz Clarke’s A History of Wine in 100 Bottles, which is great for hilarious anecdotes, but also quite educational! This ones an easy read from a time that wine forgot. Wine & War by Don Kladstrup is definitely worth a read, although I do wish it spilt the beans a bit more. Lots of info on genuinely heroic individuals who helped the French resistance in one way or another, but very little on the other side of the coin. It’s well written and interesting though. The Wine Hunter is a fascinating insight into the history of wine and food in Australia. Hugh Johnson pocket book. 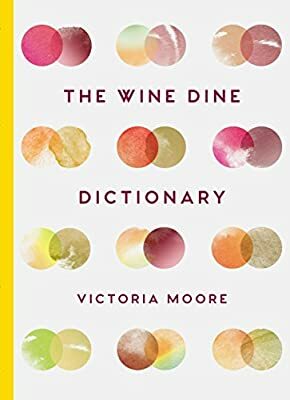 Reference book about wine but also contains good section on food with wine and what to have with the best wines - no recipes, but then you can be nerdy like me and go looking for the best recipe. My favourite recipe books are Roux brothers cooking for two, the Florida cook book, Giorgio Locatelli and Jamie Oliver’s Italy. This looks very interesting, but not exactly cheap. Oh you must read the novel: The Food of Love by by Anthony Capella. It’s very moreish couldn’t put it down!!! Happy reading. I’m halfway through Bianca Bosker’s “Cork Dork” about how sommeliers develop their skills. Fascinating & some really helpful practical suggestions for improving your tasting skills. I’ve got that book - I was planning on reading it when we head off on hols. Please don’t spoil the plot! Please don’t spoil the plot! I can confirm that no one dies in the end, at least! Here are my two favourite wine (and food) books of the moment. “Native Wine Grapes of Italy” by Ian d’Agata. It is the result of many years’ work, and is IMO a must-have if you like Italian wines, even if you already have “Wine Grapes”. It is encyclopedic, comprehensive and detailed, yet very readable. And it recommends wines according how typical they are of the variety. “Tasting Georgia” by Carla Capalbo is a very different book. It describes journeys through the Republic of Georgia, focussing on the food and its artisanal qvevri wine, and also includes recipes. I have just returned from my second trip to Georgia, and still think it gives an excellent impression of the country and its beauty. It is difficult to imagine a better introduction to those aspects of Georgia. The book is a pleasure to hold, read and look at the pictures. Everything in the book is carefully crafted: the text, photographs, recipes, maps, index. I’m currently reading Bursting Bubbles, by Robert Walters (thank you @Alchemist and @szaki1974 for recommending it!). 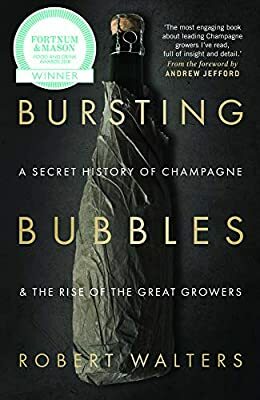 It’s a really good read - funny, interesting, knowledgeable and certainly debunks some myths about Champagne - the wine, and the region. Highly recommended! 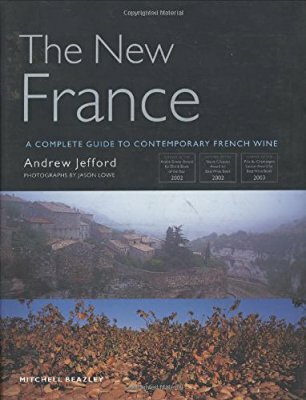 I will second the Andrew Jefford ‘The New France’ and also the Jancis Robinson ‘Confessions of a Wine Lover’. I would also add, from a previous era, ‘Arlott on Wine’ by the late, great, John Arlott, cricket commentator and wine lover extraordinaire, and ‘Anatomy of the Wine Trade’ by Simon Loftus of Adnams. Oh, I’m ok with that! It’s my husband you should apologise to… ! French Provincial Cooking by Elizabeth David first published 1960."